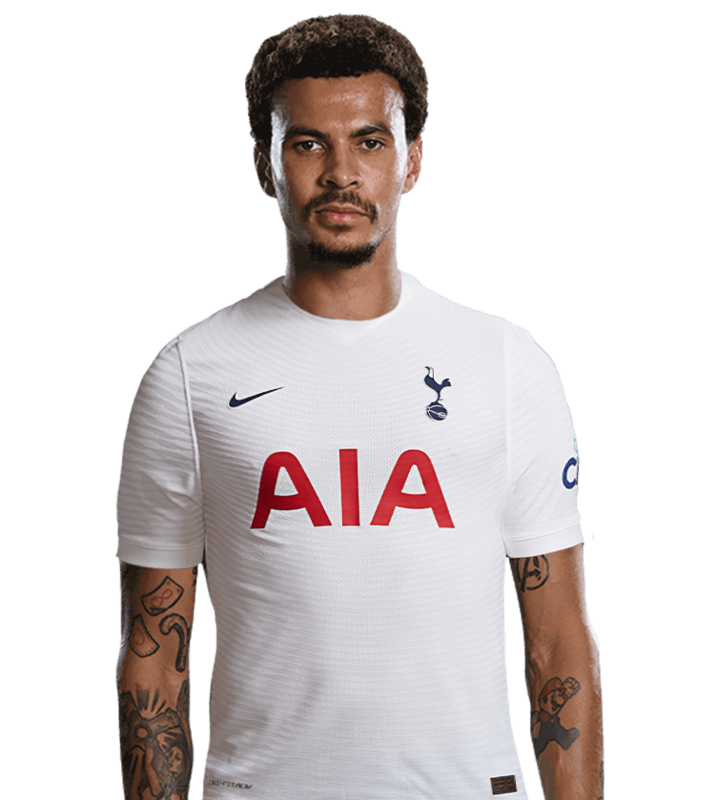 On 31 January 2018, we signed Rose until 2023. 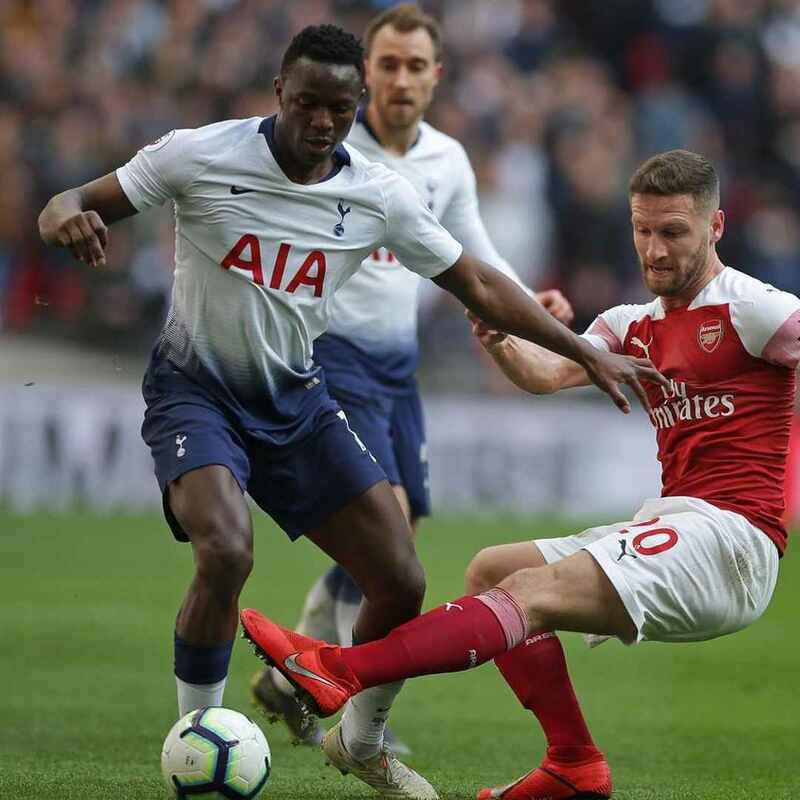 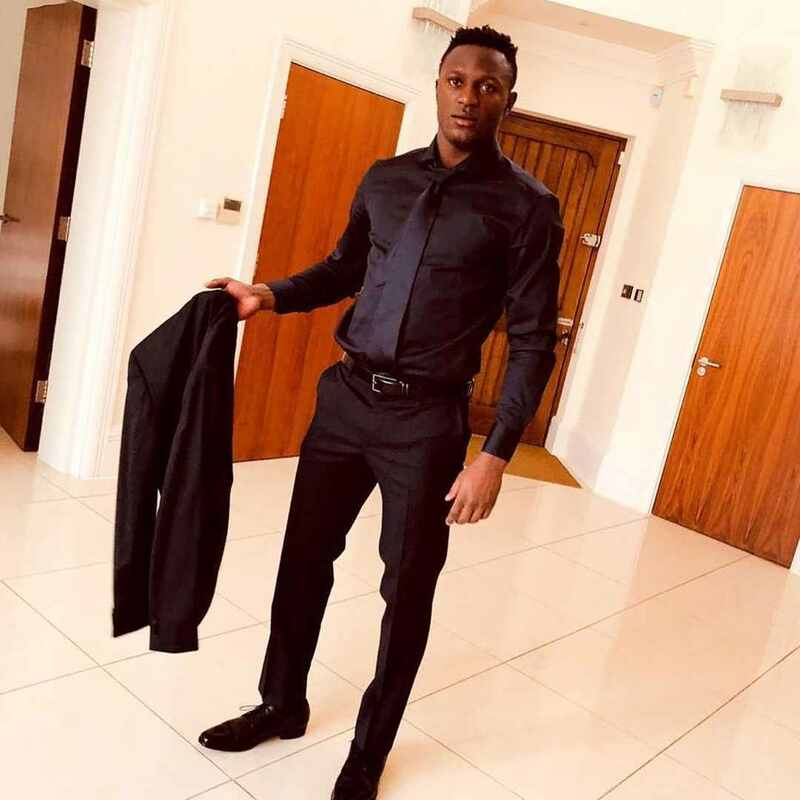 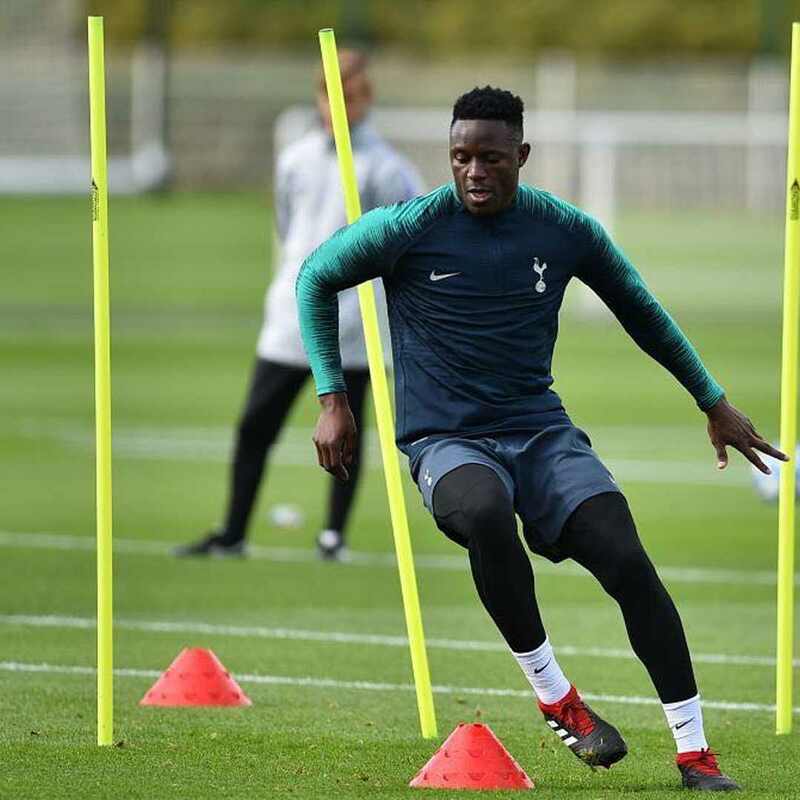 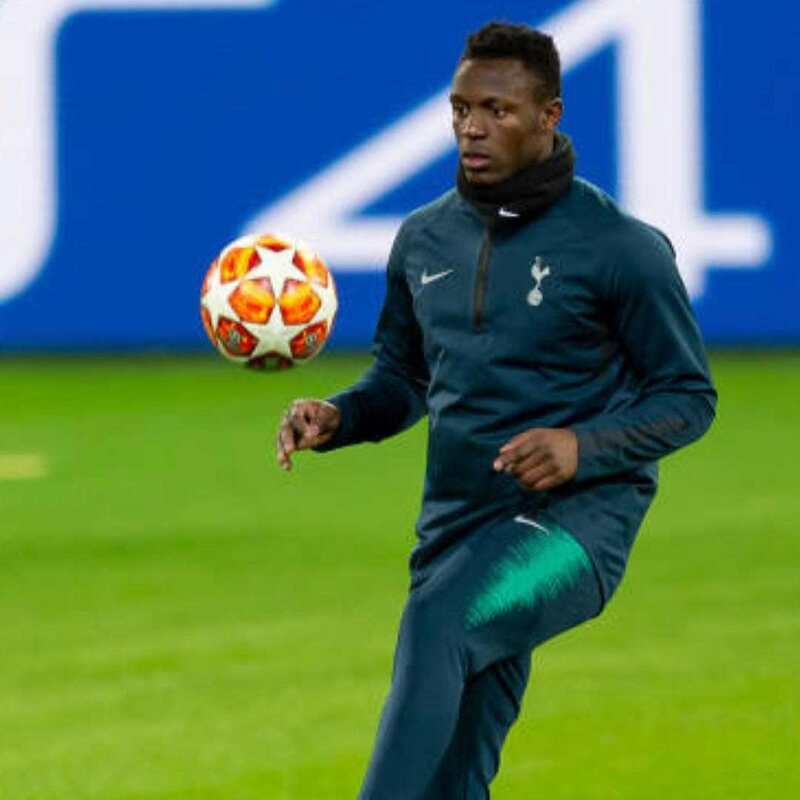 Powerful central midfielder Victor Wanyama joined us in the summer of 2016 from Southampton and has proven to be a reliable presence in the centre of the park. 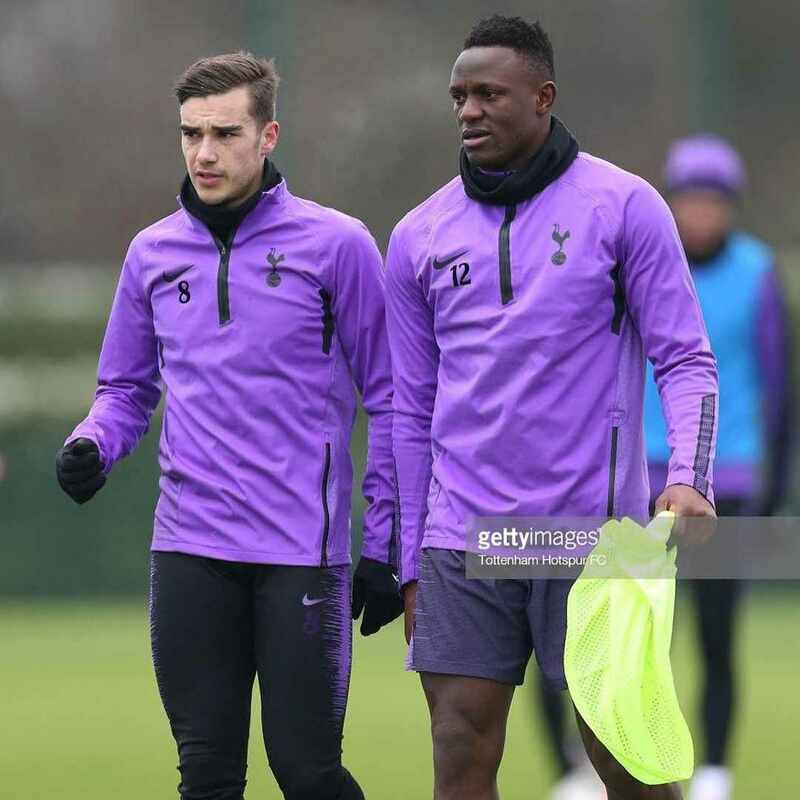 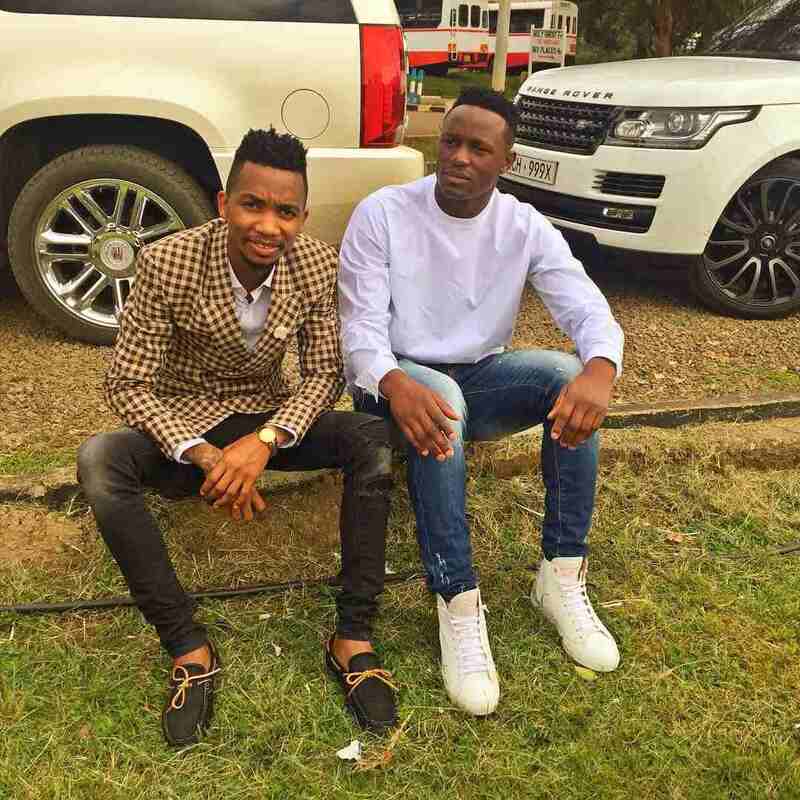 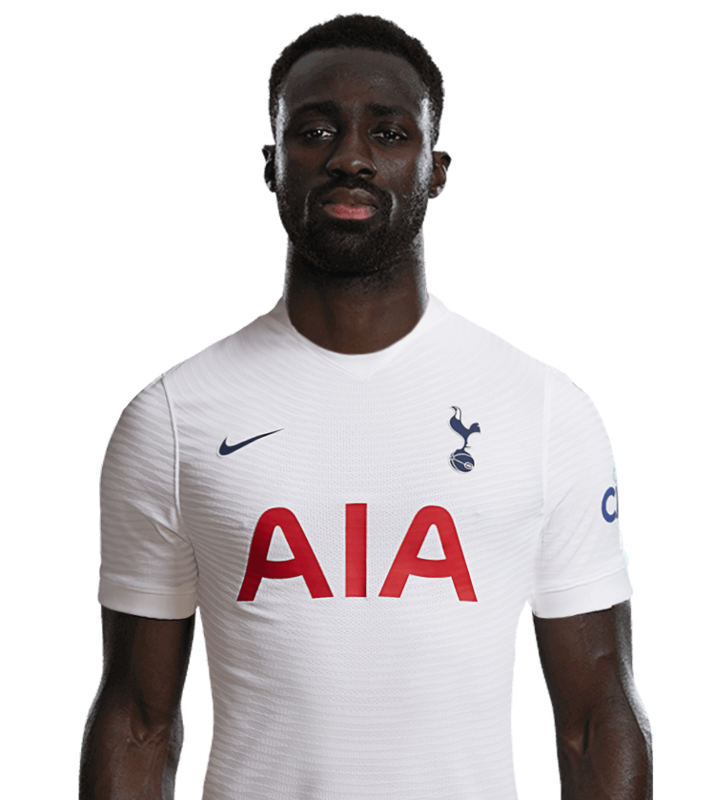 Victor's arrival at Spurs marked the second time that Mauricio Pochettino has signed the Kenyan international skipper after previously recruiting him for Southampton in 2013. 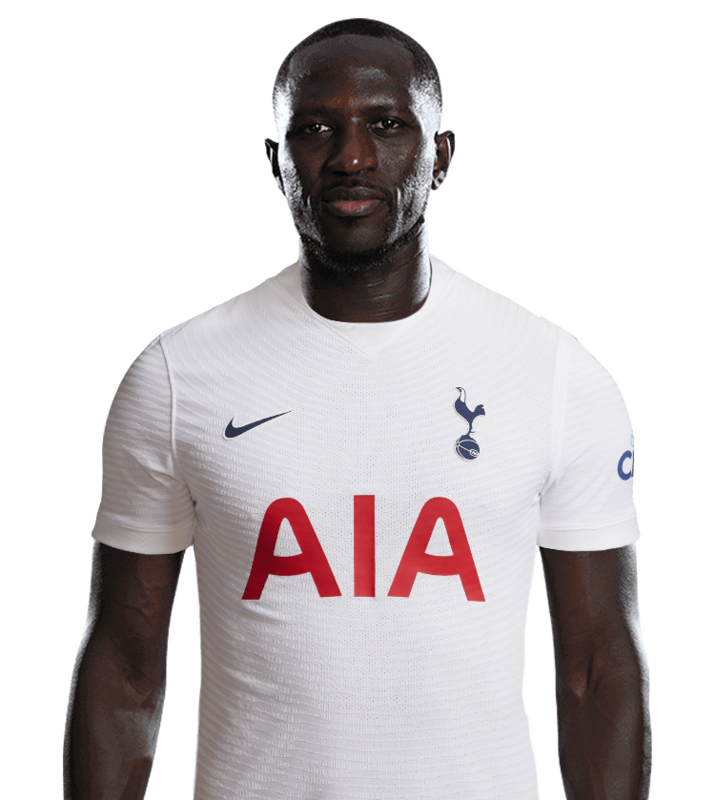 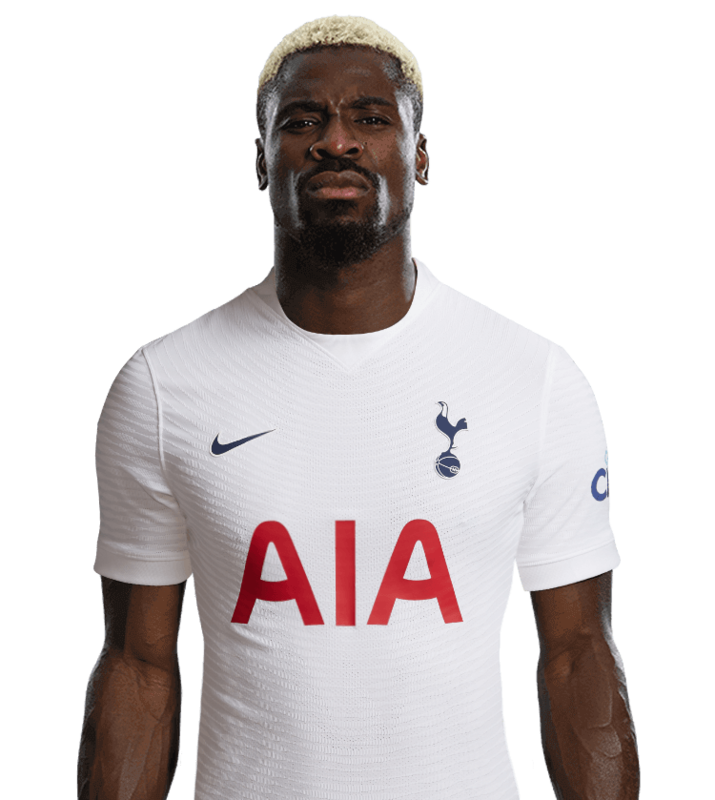 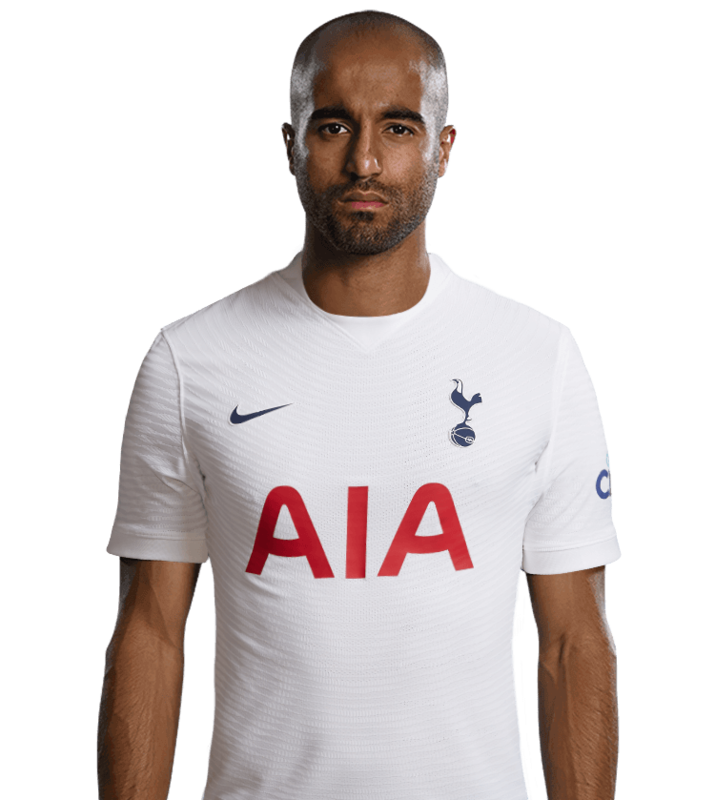 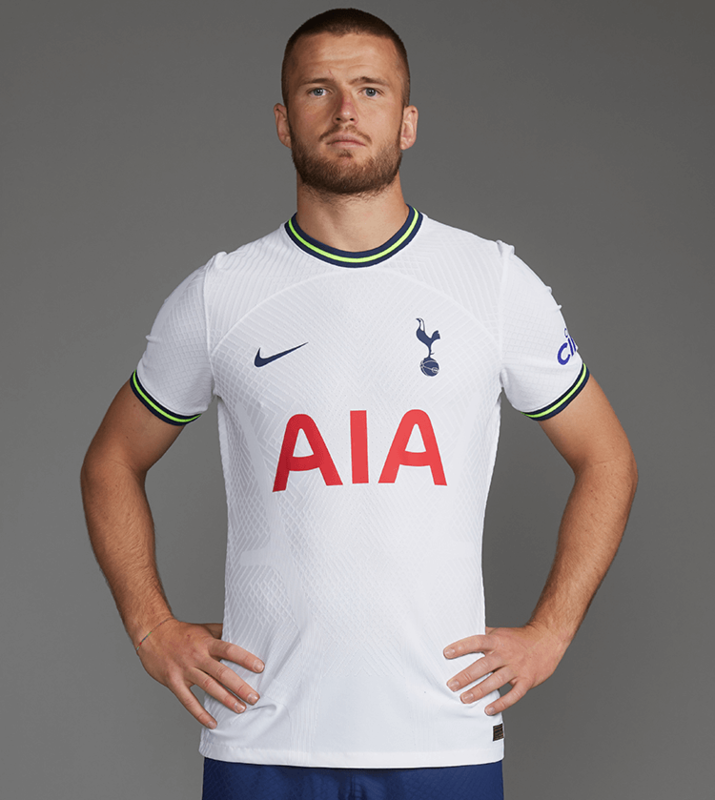 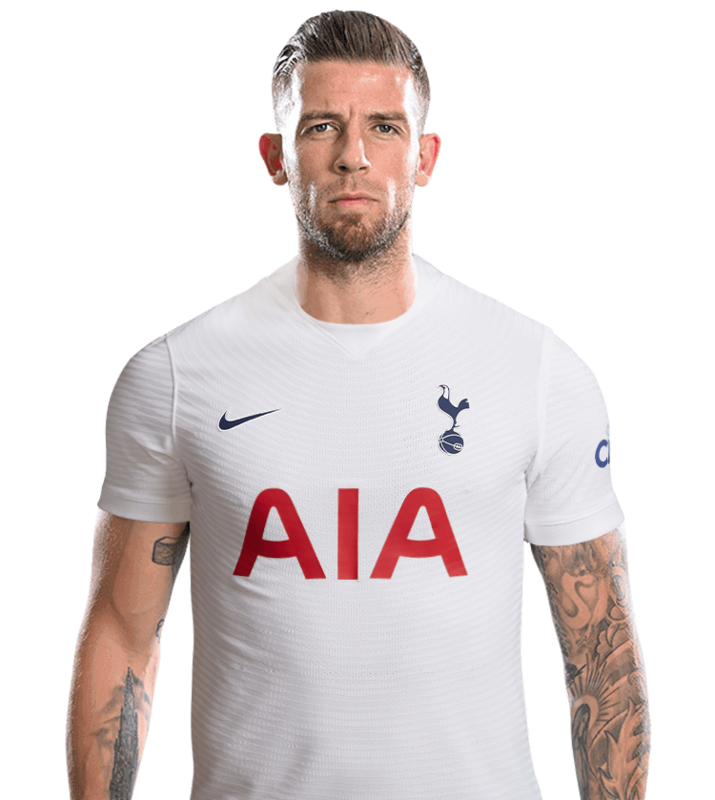 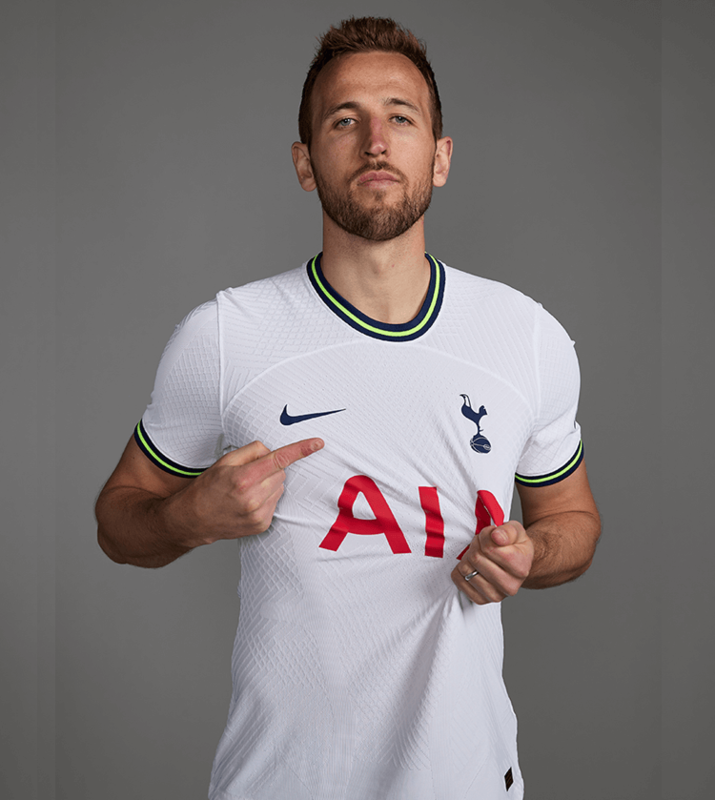 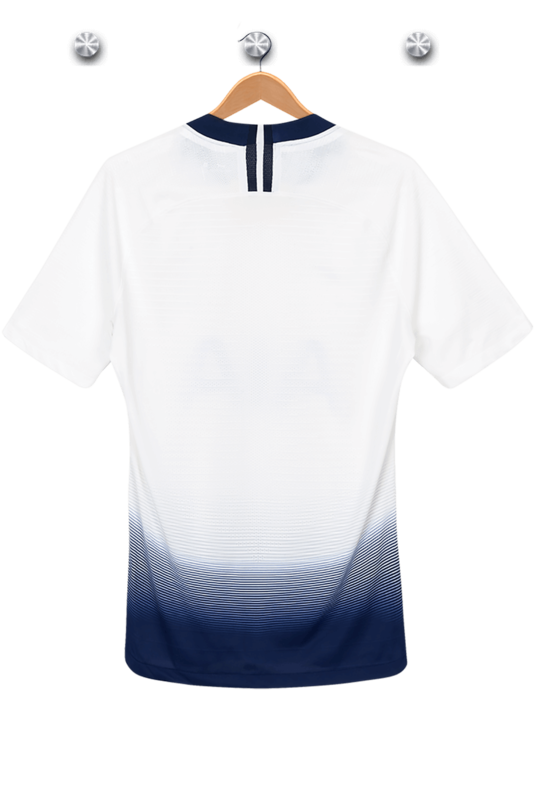 The midfielder had a sparkling first season with us, scoring the winning goal on his home debut in a 1-0 victory over Crystal Palace in August, 2016, and finishing the campaign in the same vein, finding the target against Manchester United in the historic last ever game at White Hart Lane and also bagging a goal in our 7-1 win at relegated Hull City on the last day. 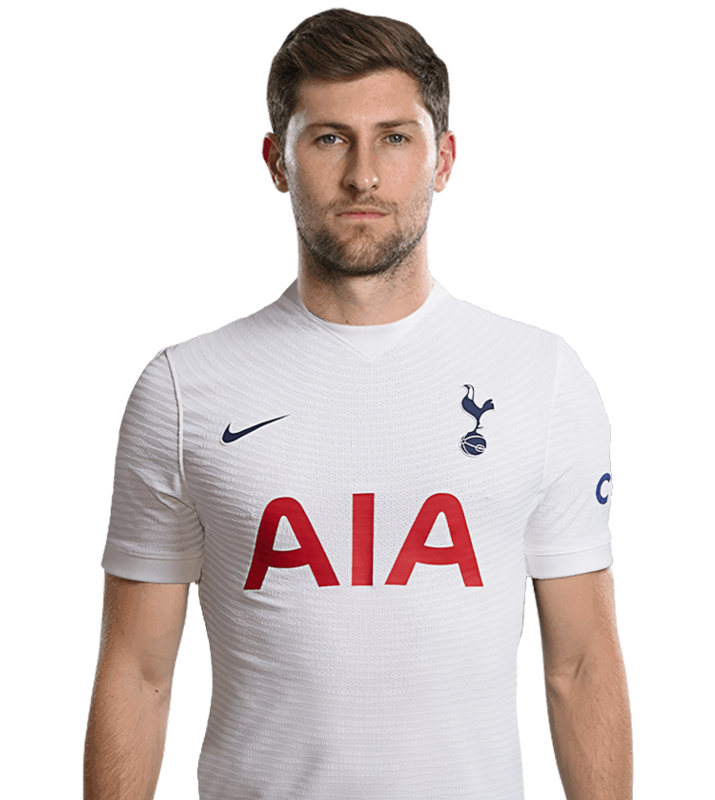 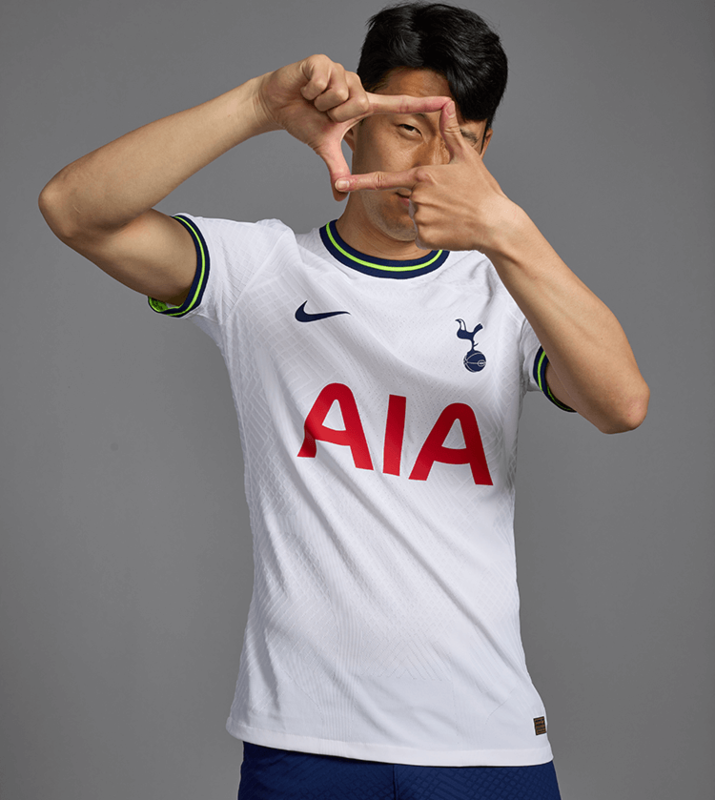 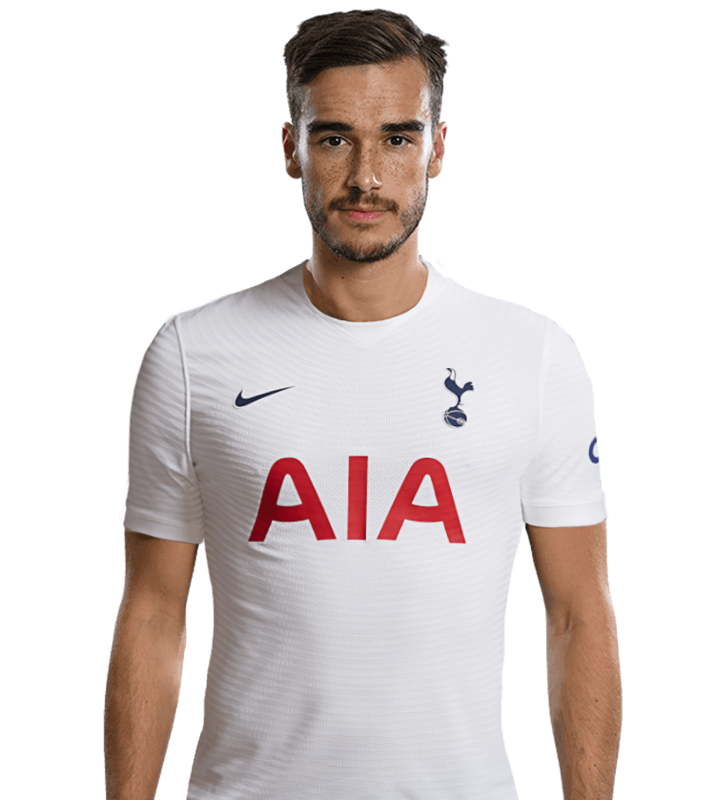 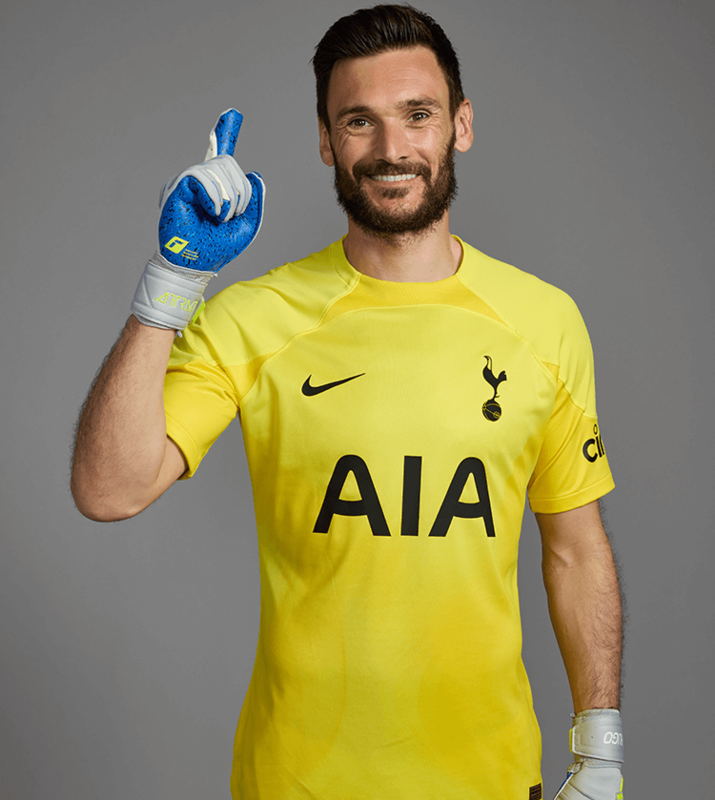 His second season was characterised by him grabbing the One Hotspur members' Goal of the Season award after his rocket of an effort in our 2-2 draw against Liverpool at Anfield in February, 2018.